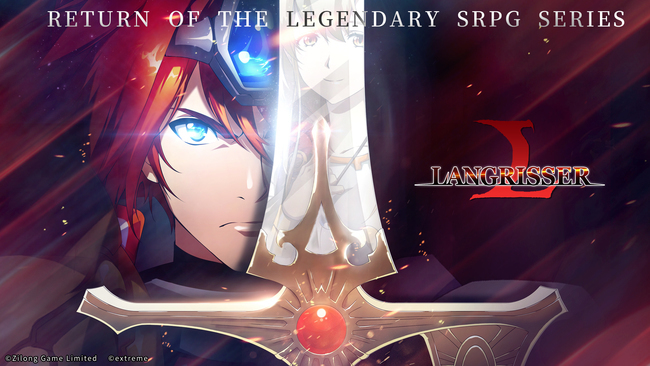 ZLONGAME, a relatively new online game developer based out of Beijing, China, officially announced today that it will be releasing Langrisser Mobile, a mobile game developed by Masaya Games based on the classic RPG series Langrisser, to worldwide markets. 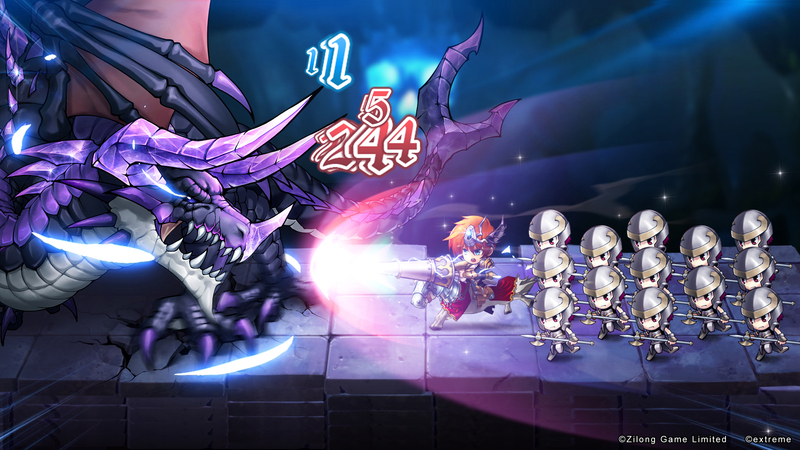 A small-scale test will launch soon with an intended official release date sometime in 2019. 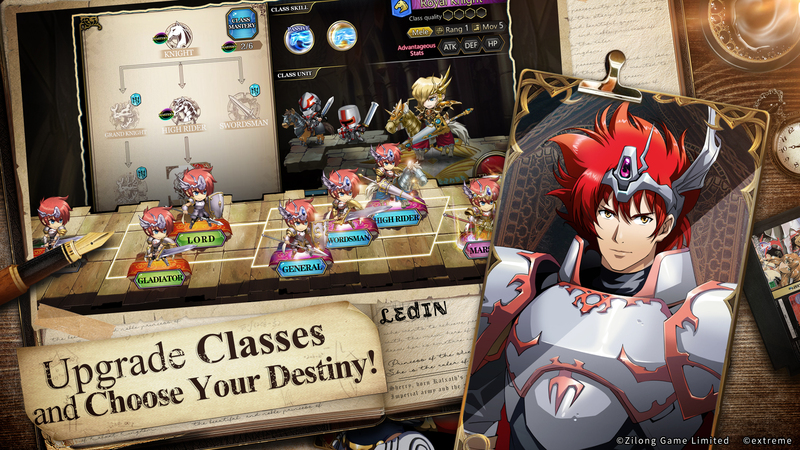 The mobile phone industry has developed in leaps and bounds over recent years and the mobile game industry has naturally developed in tandem. 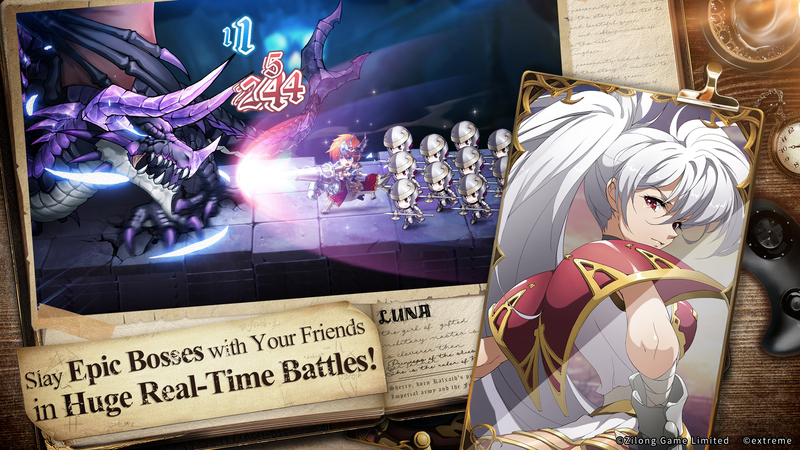 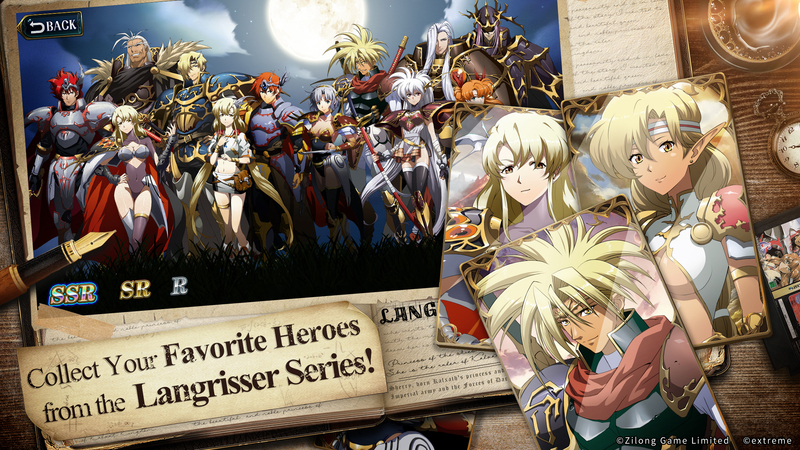 ZLONGAME has been authorized by Langrisser's current copyright holder, Extreme, to develop the latest installment of this well-known series, and it is also the first time this series has appeared on mobile platforms. 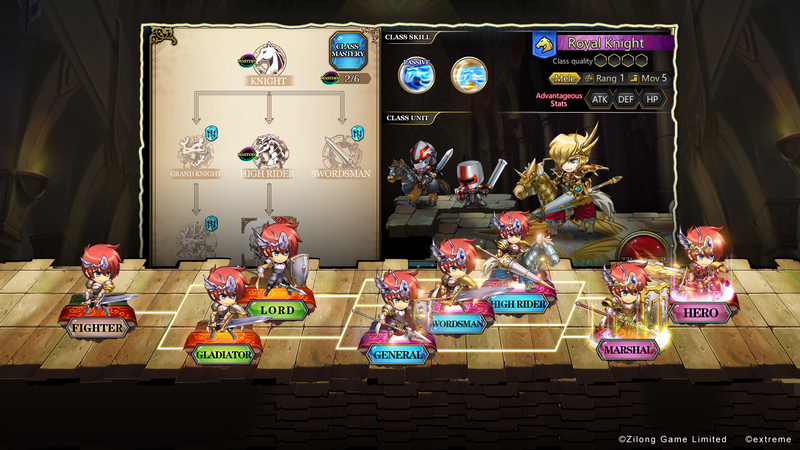 The game first launched in China in August of this year, occupying a top 5 spot in the App Store for a month and receiving much praise from players. 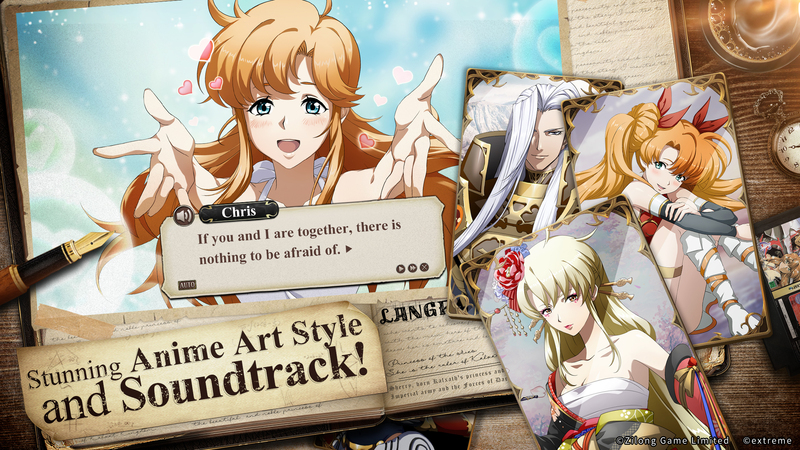 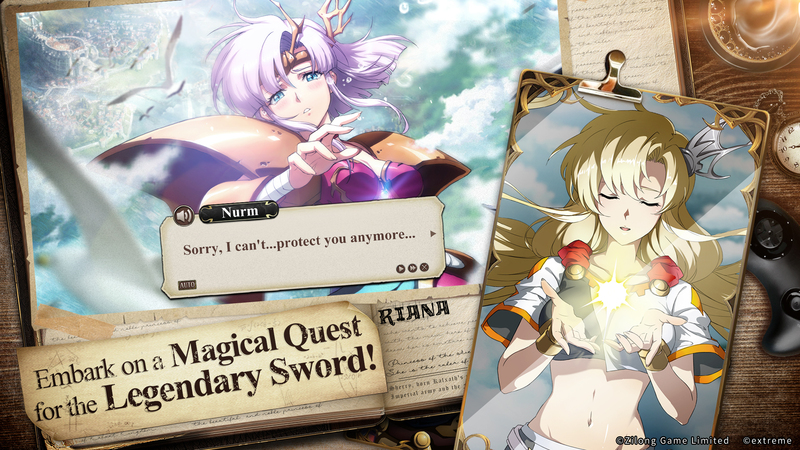 Regarding the launch of Langrisser for mobile, CEO Wang Yi stated: "Tactical games have always been one of the most brilliant genres in the history of gaming, and mobile platforms can be utilized to provide a complete and first-class gaming experience to tactical battle fans. 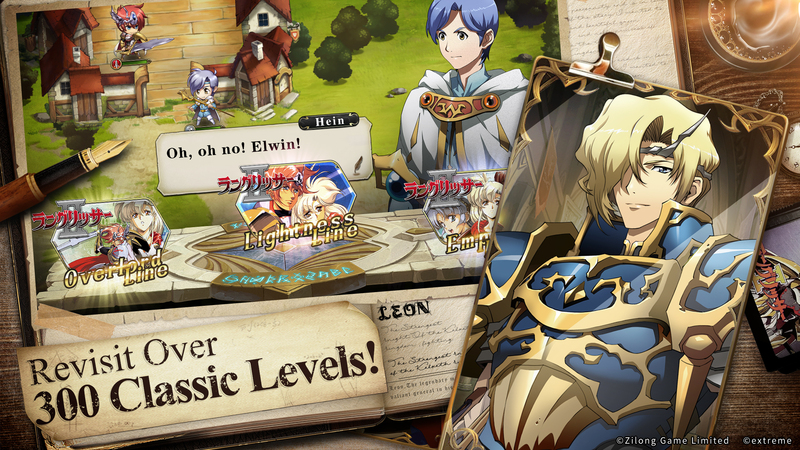 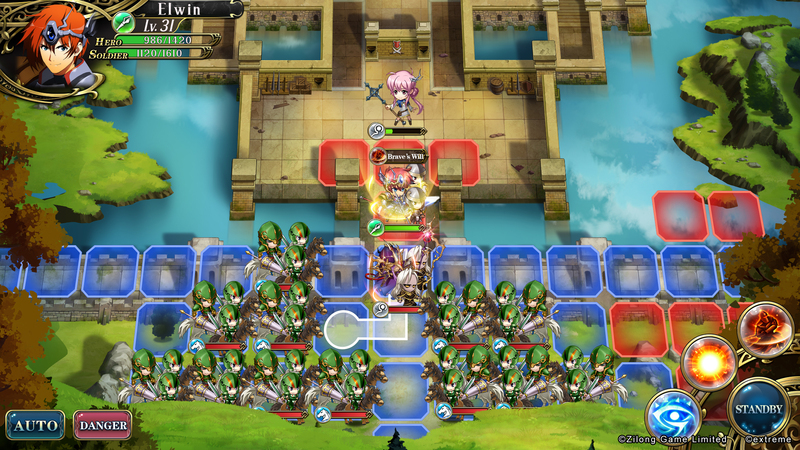 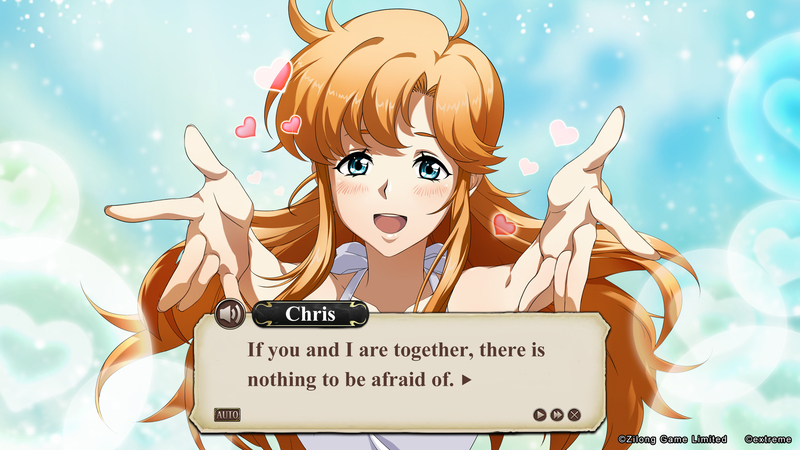 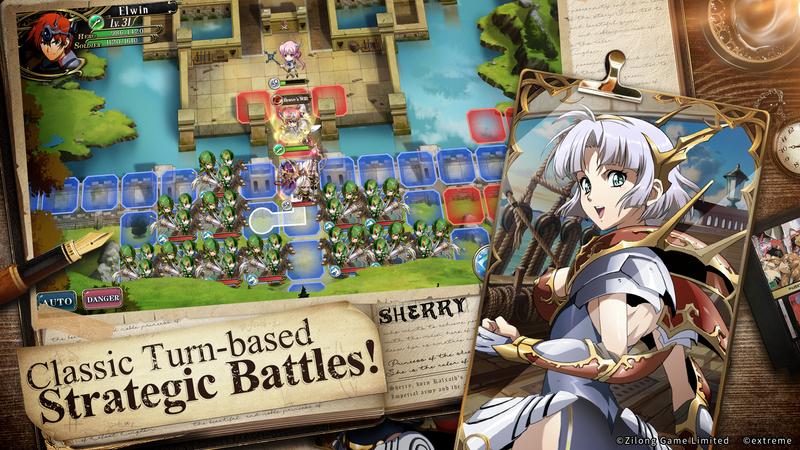 Nintendo's Fire Emblem: Heroes has proven that tactical RPGs can excel on mobile, and we believe that Langrisser, with its equal standing in tactical RPG history, will win the hearts of strategy gamers around the world. 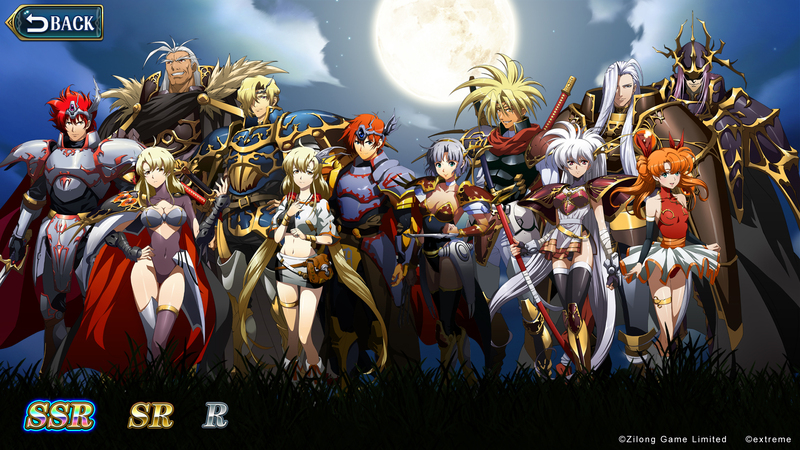 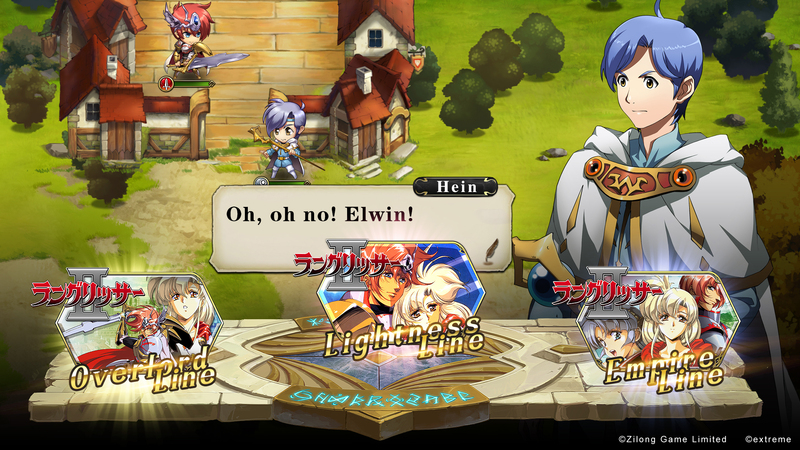 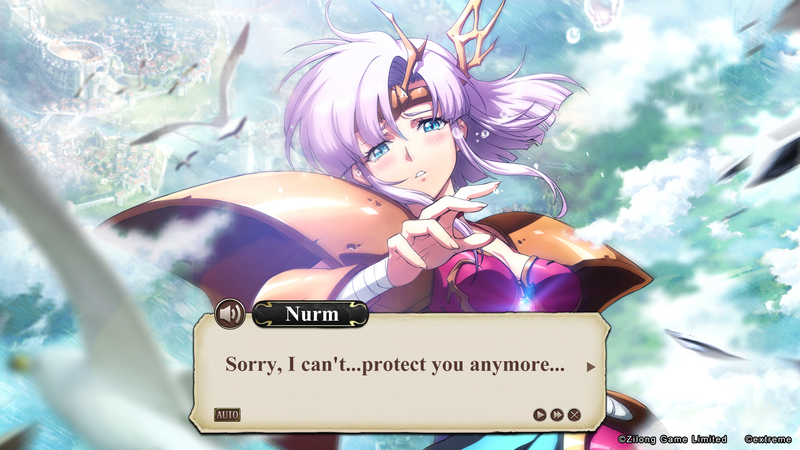 We're all looking forward to seeing how Langrisser performs and where we can take the series next."